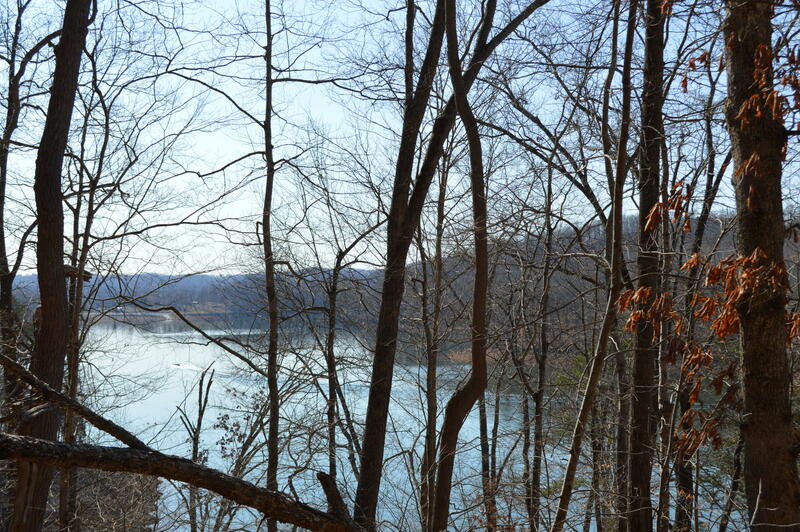 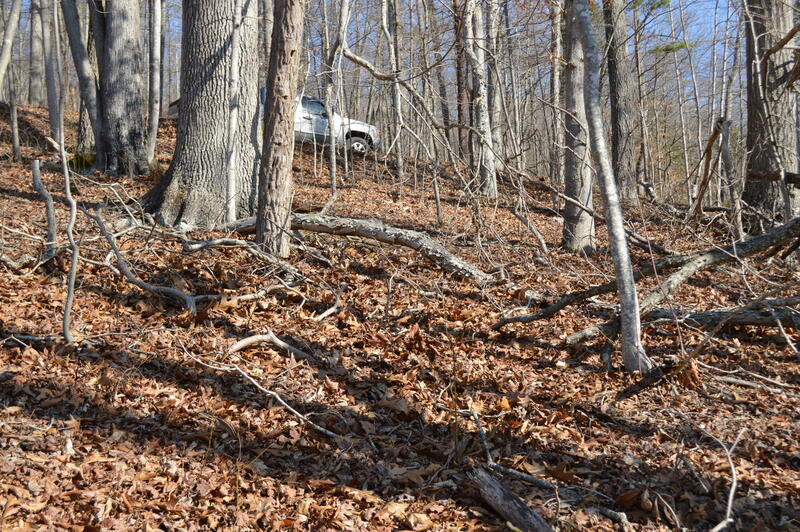 This lake front lot is in a protected inlet off main channel of norris lake. 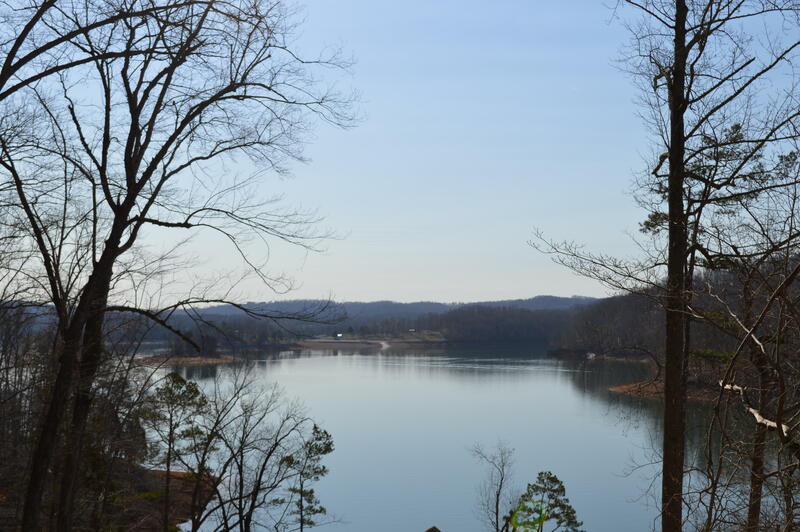 To the north up the powell river on norris lake is shanghai marina and deerfield resort. 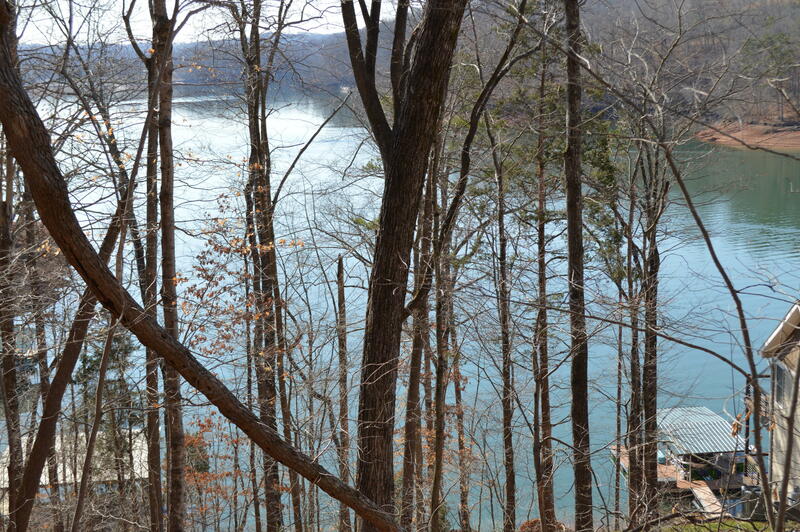 To the south is sequoyah marina. 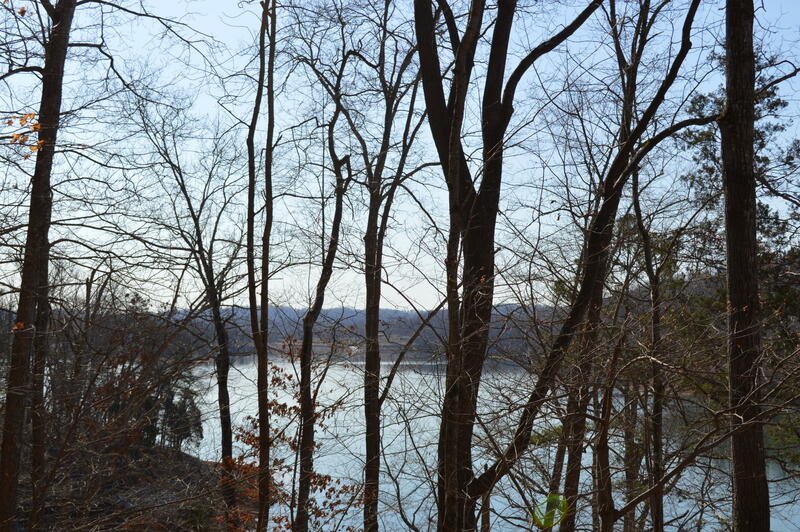 This is a deep water lot with year round water. 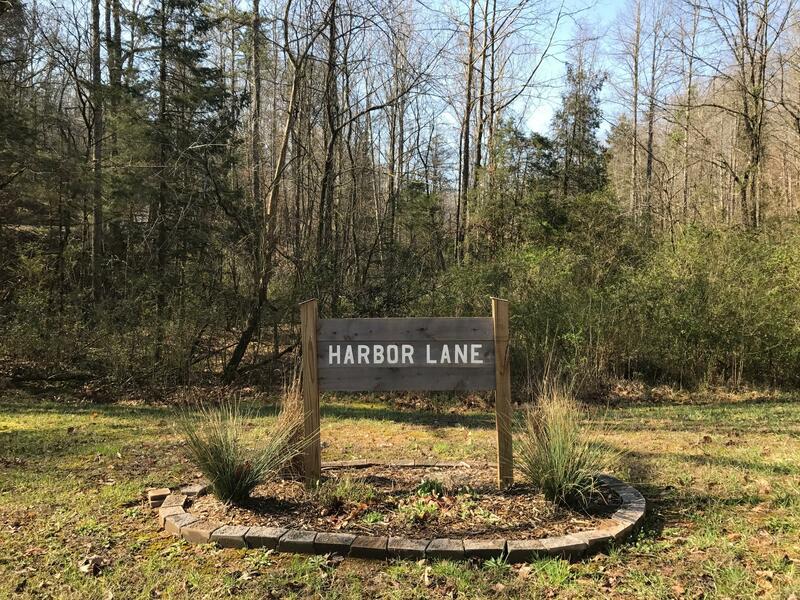 Dock permit on file and perk test completed.